When it comes to entertainment, videos are the most recognized; it could be a trend of ideas, fashion, technology or any form. There are always various choices to pick from, but imagine you finally getting your hands on your favorite movie and your Mac wouldn’t support the video format. Mac users would agree with me that the OS isn’t built to support all video formats, sometimes you may get error messages when you are trying to view an online or offline message, to indicate you that you don’t have the required video viewer or you are attempting to play on the wrong operating system. It is normal to have a plethora of videos, but if you want a solution that would allow your cinematic 1080p and 4k videos to be playable on an array of devices, fortunately, there are certain video converters that can shuttle between popular formats like AVI, MP4, FLV, MKV, MOV, DivX, AVCHD, M2TS, MTS and a whole lot more. Not only for accepted formats, but some other times you may also want to manage your files by keeping all your videos in the same form, or convert your videos to different lesser sizes, so they can easily be uploaded on YouTube, or shared over the net, then you need a video converter. When you have to select a video converter software, some of the things you look out are the speed of conversion, the amount of formats they are compatible with, the output quality and additional features the software has to offer. Amidst the apps, we would compile and discuss ten video converter software which has been tested to be the best, so the next time you have to convert any video file to your desired format, you can pick out the one that suits you the most. Known as one of the best video converters for Mac, All2MP4 for Mac converts video files to MP4, MKV, AVI, MP3, iPhone, Android and over 350 other formats for free; No trials or limitations. This Mac app can handle converting high-quality video formats like 4k UHD, 8K UHD, Full HD1080p, to SD formats at a fast rate and still maintain the highest possible quality of these videos. With this software, you can enhance your video by selecting the format of the output according to the quality and size you desire. Some extra features are the editing options that allow you to cut and extract a section of video or audio from your media and apply image, text overlays and audio filters to it. 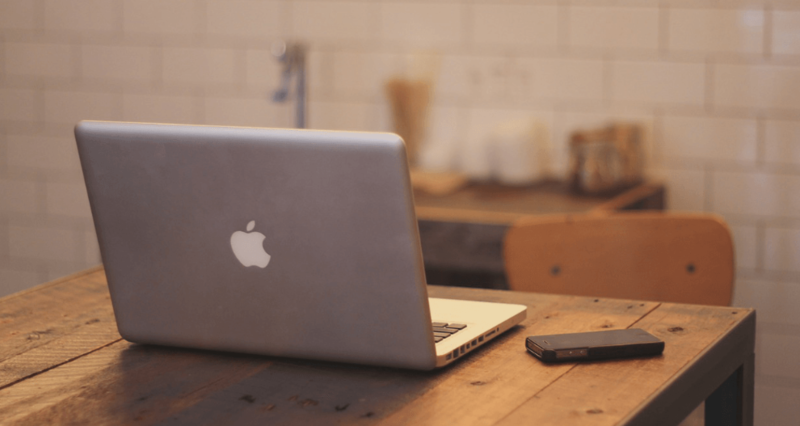 Check how to convert video on Mac. When choosing a video converter for your mac, there’s usually not much to differentiate one software from the other, but the Wondershare Video converter comes packed with some decent features which are appealing to both skeptics and fans alike. Wondershare video converter allows you to do more than just video conversions. Using this software, you can also perform basic edits; you can easily burn your converted files unto a disc, using the software’s sweet DVD features; you can also synchronize your conversions unto your mobile device without ever connecting a wire to your device. 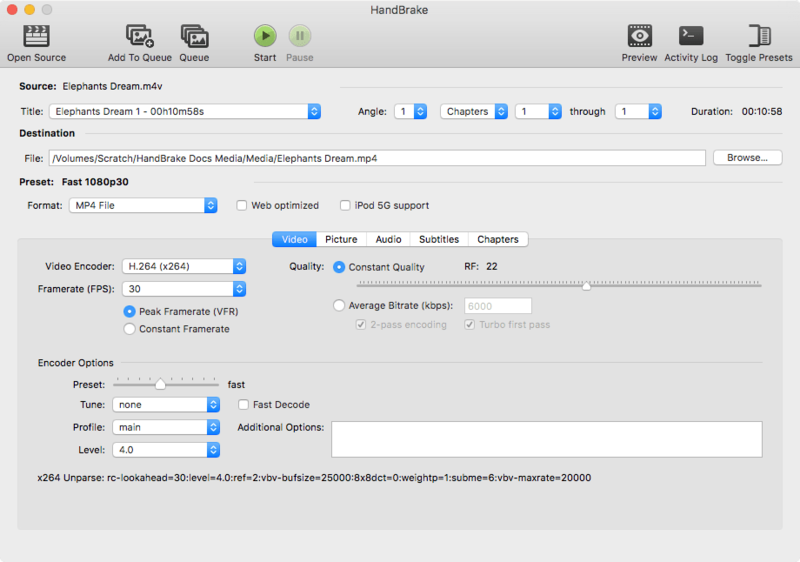 Handbrake has benefited from years of development to emerge as a top Video converter in recent years. This video converter is free, open-sourced, and cross-platformed making it a top pick for your video conversion needs. 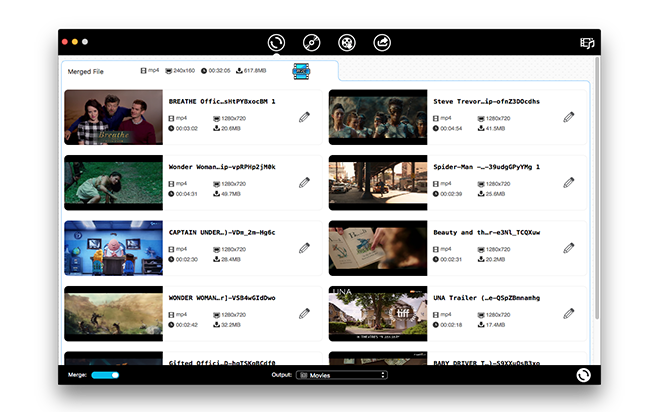 The handbrake Video converter is packed with tons of features. Using this video converter, you can easily convert a bunch of videos at the same time using the software’s batch processing or converting support. You can also preview your videos live while converting, although only for the first 4 minutes. The handbrake Video converter has all it takes to be the leading software for video conversions, but it’s not one for beginners as it can be very intimidating. 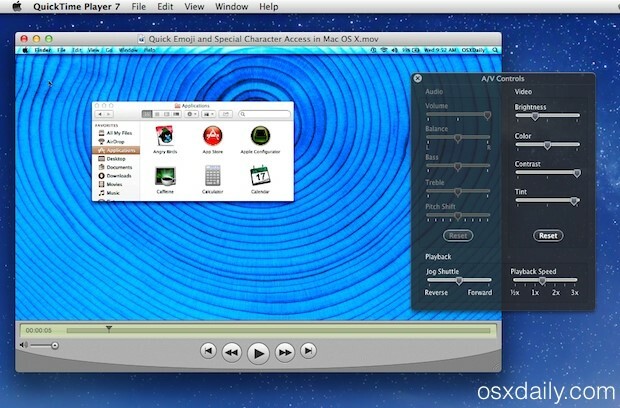 Mac users are no strangers to QuickTime, it’s a preinstalled software on any Mac OS that serves the purpose of a video player, screen recorder, and yes, a video converter as well. 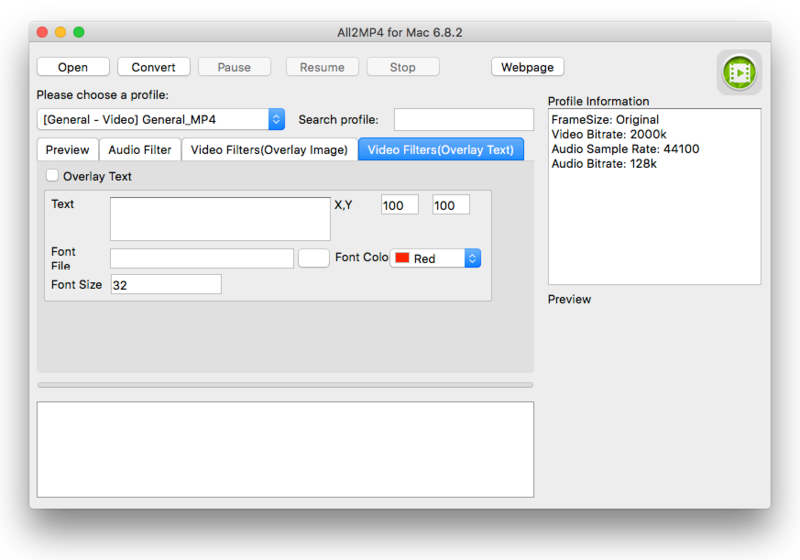 This software, already popular among Mac users, can also be used to edit video clips as well. It can trim, crop, rotate and even add video effects to your files. Limited in its video converting capabilities, this software gives users a free, comfortable, and fast way of converting videos to different formats and various devices. Supporting a decent range of video formats, QuickTime also allows users to convert video files to iPod, iPhone, Apple devices easily and efficiently. 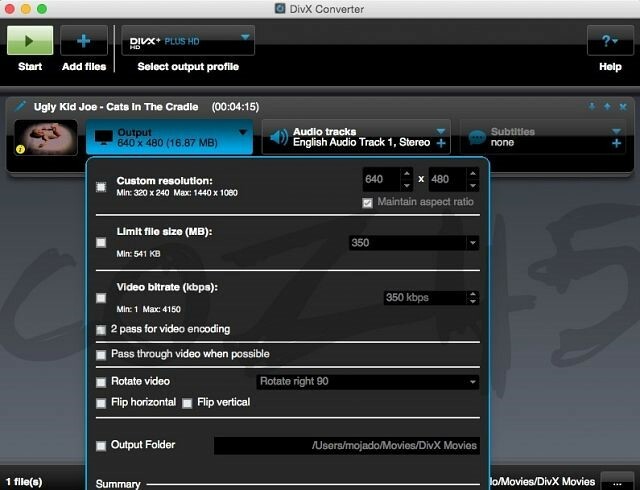 DivX is a software that functions as an online and offline video player, and a video converter. The software also comes with some editing tools that can be used to edit your soon-to-be converted videos. The software gives you a wide range of input and output options, with some excellent alternatives to further customize your resulting file like altering bit-rate, frame-rate, aspect ratio, etc. DivX also gives you the opportunity of loading files from your local drive or from cloud storages such as google drive or dropbox for those who want to edit data stored remotely. Any video converter is a top-rated software that does more than simple video conversions; you can use this software to download videos from online sites. Features like this set this software apart from other similar software in more ways than one. 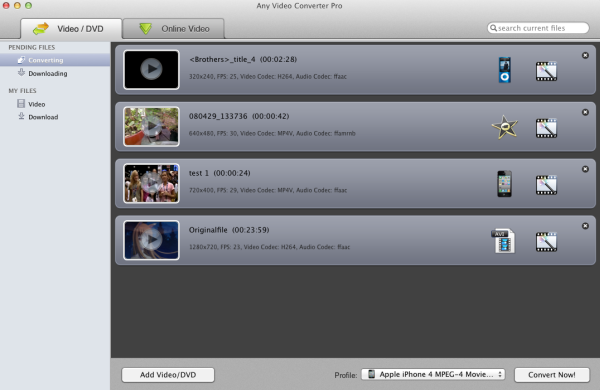 As the name of the software suggests, any video converter supports virtually any video format input or output. You can also customize your conversions to suit your specific needs. As impressive as that is, the software, however, takes a bit of time in converting videos, a slight dent in an otherwise very impressive armory of features. 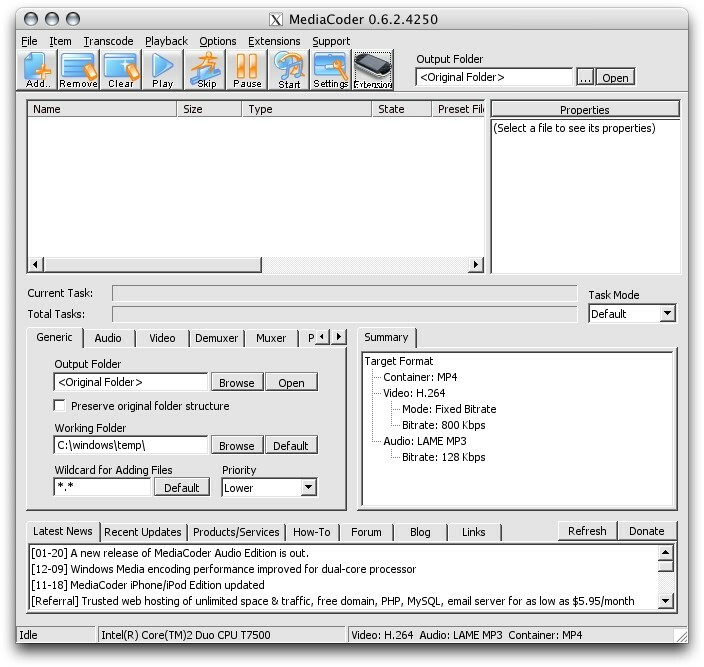 MediaCoder is one of the most complicated video converters out there. It supports an extensive range of formats, giving you a wide range of options capable of meeting all your video and audio conversion needs. Experienced users will find this software very appealing as it gives a wide range of options and exciting tools. This video converter software offers users the tools and options required to configure major steps of their video conversion process and strong multi-threading support also makes Media Coder one of the faster video converters in the game. iFunia video converter is a simple-to-use software that allows you to convert videos in a fast and easy way, supports a wide range of video formats, and also lets you edit your video files. Its simple interface gives you the information you need to get started. This software also does more than just merely giving you video format options to save your video, iFunia video converter also gives you the option of selecting the specific devices on which you want to play your videos. If you want your video in a particular device, all you need to do is select one from a list of devices offered by iFunia; the software formats the settings for you, making things very easy you. Apowersoft video converter offers a lot of features that set it apart from other video converters out there. Using the software, you can download and convert videos gotten from online streaming sites such as YouTube. You can also queue your online downloads and conversion, to ensure that your files are downloaded and converted in the order you want. Apowersoft also gives you the option to edit your video files. You can easily trim and crop your videos; adjust the brightness, volume, etc. of the video files; you can also add external subtitles in various formats to your video file. FFmpeg is one of the more complicated video converters that takes a while to learn and master. 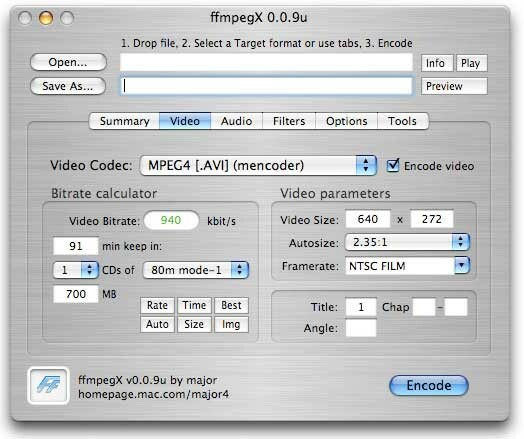 This software comes in a command line form that makes it more difficult to use than the standard video converter tool, but FFmpeg remains one of the more powerful video converter tools out there. Using the command line interface, you can do so much with this tool. You can resize your video file, extract images, and save your video files to an extensive range of video formats. This video converter software is also blazingly fast, making it a popular choice among users not afraid of the command line interface.